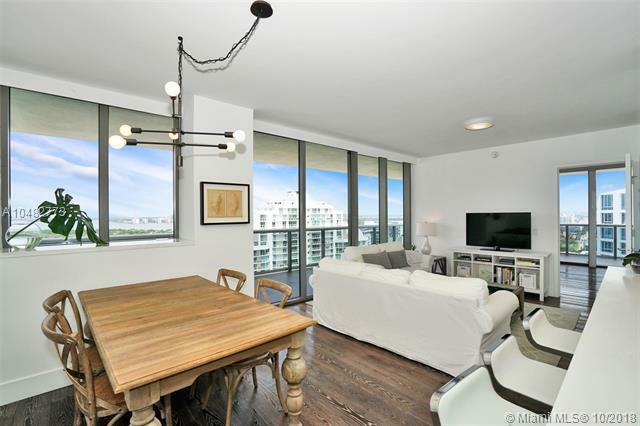 Splendid corner unit 2 bedrooms with panoramic ocean and city view, large open balcony throughout the whole apartment, all rooms have floor to ceiling impact glass doors. 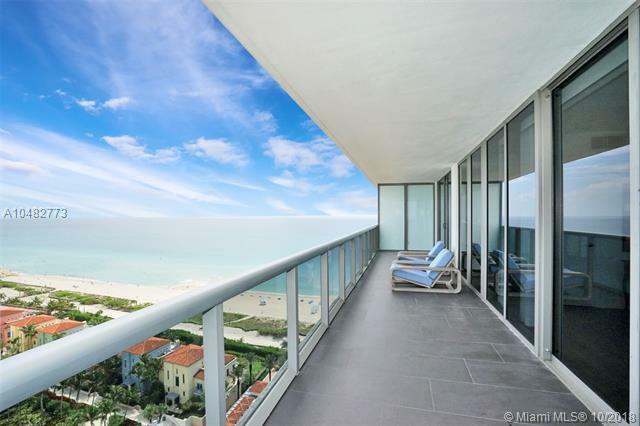 Impeccably mantained, breathtaking BAY and OCEAN views. Charming off white kitchen, high quality wooden floor, walk-in closets, spacious bathrooms. This luxurious apartment will leave you with a "I WANT IT NOW" feeling... It's cozy, it's elegant, it's modern it's a DREAM apartment! Located in a boutique oceanfront luxury building. Resort style amenities include ocean front pool, beach services, state of the art fitness center, massage rooms, concierge services, valet parking and more. 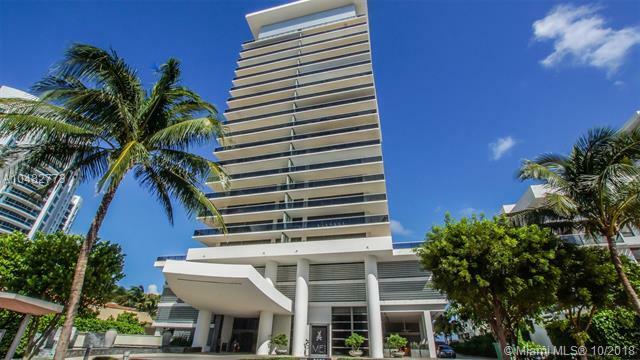 Conveniently located on Millionaire's Row, 10 minutes to South Beach and Bal Harbour Shops. Request a showing ASAP!